Plan a memorable party or wedding and surround yourself with family and friends. But most of all, relish your stay in a stately home. Enjoy croquet on the lawn, a game of tennis or even the use of a swimming pool. Stately Houses are impressive and create perfect back-drop for your milestone birthday or special anniversary. 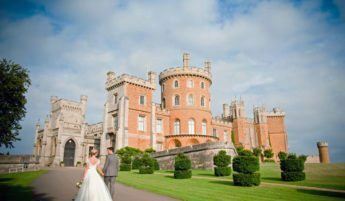 (If you’re looking for a wedding venue, try our collection here). Our houses have a wealth of unusual features, from moats and walled gardens to secret passageways and tiny turrets. Stately houses provide perfect venues to rent for amazing house parties and weekend breaks. All of the houses in our collection are available for exclusive use (so no sharing bathrooms with strangers), and every property is unique.